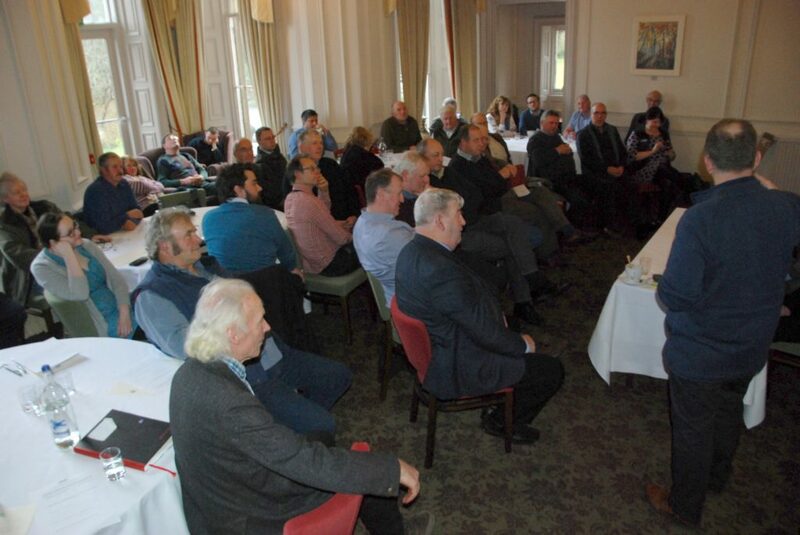 Travelling from all corners of the Argyll and the islands, around 50 members of National Farmers’ Union Scotland met in Tarbert for the regional AGM. Members also had the opportunity at Stonefield Castle Hotel to meet and quiz the three candidates for one NFUS vice president position – but more on that in a separate Argyllshire Advertiser story. At the meeting John Dickson continued as regional chairman, with Peter Kennedy from Glendaruel and Duncan Macalister from Glenbarr remaining vice chairmen. 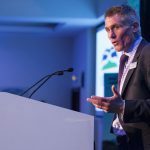 In his address to members Bute farmer Mr Dickson described 2018 as ‘a horrible year’ for farmers and crofters across Argyll and the Islands. Despite hopes of a good early spring to ease the fodder crisis from the previous year, what arrived was the ‘Beast from the East’, a late spring and one of the worst lambings in living memory. 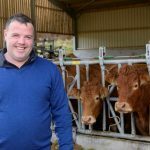 A warm, dry and sunny summer failed to undo the damage, leaving many farmers and crofters with depleted bank accounts and resources along with fewer lambs and calves to sell and a lacklustre autumn store trade due mainly to Brexit uncertainty. He added: ‘Last year I used the phrase ‘resilient’ to describe farmers and crofters in the region. That resilience is running out, and this is particularly true for hill sheep and suckler cow farmers. Claiming that without this ‘lifeline support payment’ farmers cannot keep going in the high hills, Mr Dickson said NFUS continues to press for a full reinstatement of the LFASS money. ‘A recent report by the five Highlands and Islands councils shows that Argyll and Bute, Highland, Western Isles, Shetland and Orkney are the most vulnerable to the loss of agricultural support from the EU. ‘It also shows that we deliver the most benefit in public goods of any region in the UK. We deliver on landscapes, biodiversity, air and water quality, cultural heritage, animal health and welfare. ‘Think how biodiversity would be maintained without farmers and crofters managing the grazing land. ‘In many parts of Argyll you’re lucky to see sheep and cattle grazing. It’s no longer viable, yet without grazing by farm animals the biodiversity changes. We end up with wild areas the public cannot access without large amounts of money being allocated to maintain tracks.